The Premier, Daniel Andrews, says Labor would spend more than $200 million over three years building units in Geelong, Ballarat and suburban Melbourne. 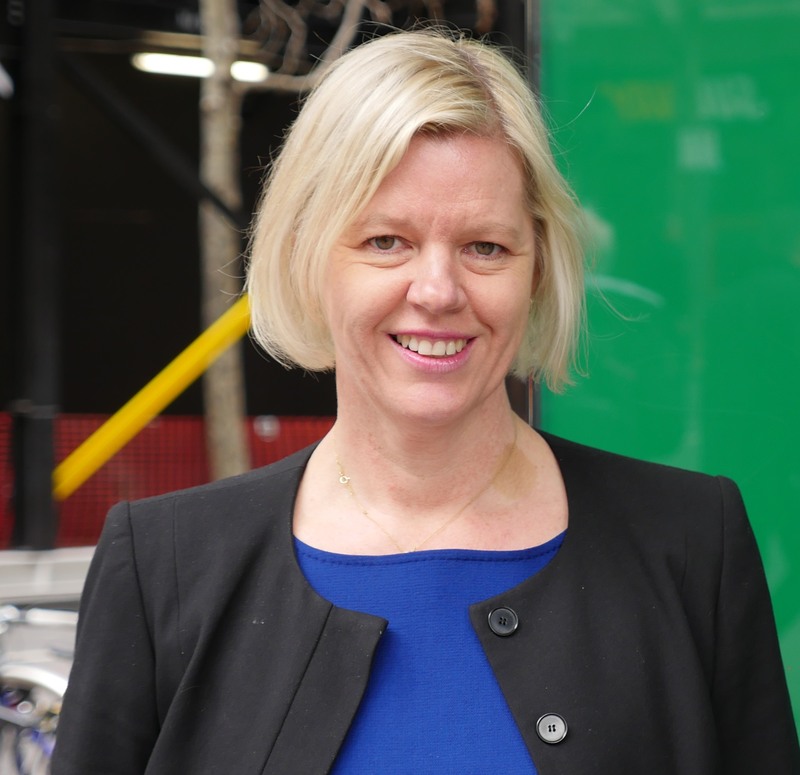 VCOSS CEO Emma King said Victoria desperately needs more social housing. “Today’s announcement is a welcome downpayment on that goal,” Ms King. Today’s announcement of 1,000 new public housing units is fantastic. But we need more. Much more. VCOSS is particularly pleased 800 of the units will be one or two bedroom. “The highest demand for social housing is for single-person households,” Ms King said. While welcoming today’s announcement, Ms King stressed there was more to do. “What Victoria needs is a pipeline of social housing construction projects, delivering many thousands of new properties over the coming years,” she said. Last week VCOSS signed The Whittlesea Declaration, urging the construction of 3,000 new public and community housing properties—the equivalent of a new Whittlesea township—annually for the next decade. Other signatories included the Council to Homeless Persons, the Community Housing Industry Association Victoria, the Victorian Public Tenants Association, Tenants Victoria, Domestic Violence Victoria and Justice Connect.